Are you are looking for someone with integrity, who is honest and trustworthy and will provide a high quality finished product at a reasonable price, look no further! 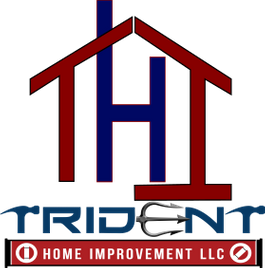 Trident Home Improvement L.L.C. 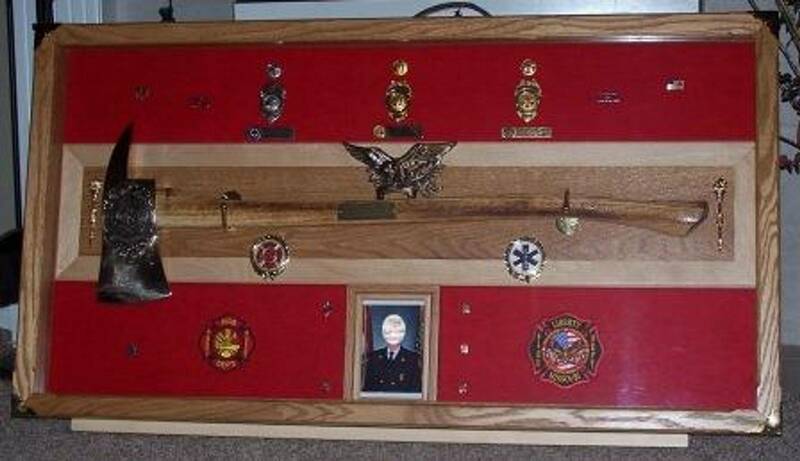 is a veteran owned and operated home based business that offers many different services. I have over 20 years of custom carpentry & woodworking experience and in the last 15 years I have branched out into finishing all types of basements, kitchen and bathroom remodeling projects. Drywall installation and repair, ceiling texturing and other handyman services are all part of my regular duties. I have acquired some experience in installation and repair of garage doors and openers. I have the capability of doing many other tasks that you may require, so please feel free to contact me any time and ask me about your current project. In the last few years I have been making custom cabinetry and shelving for any room in the house. If you need something built, from a small shelf to remodeling or finishing off your entire basement, just contact me and we can set up a meeting and go over your needs. I enjoy working closely with all my clients, assisting them with bringing their ideas to life and providing a final product that will last for many years. My main service area is approximately a 60 mile radius from the Liberty, Mo area. My main focus is providing high quality services at reasonable prices for most of your home improvement needs. I take pride in providing the highest levels of customer satisfaction and I will do everything I can to meet or exceed your expectations with the finished product. Please check out my services tab for more info on the services I provide. Thanks for your time and have a great day!